What are you going to do in Utah? With AADCAP meeting in Park City, Deer Valley Resorts and the Park City area has many outdoor and indoor activities that members and their families can enjoy during their time in Utah. 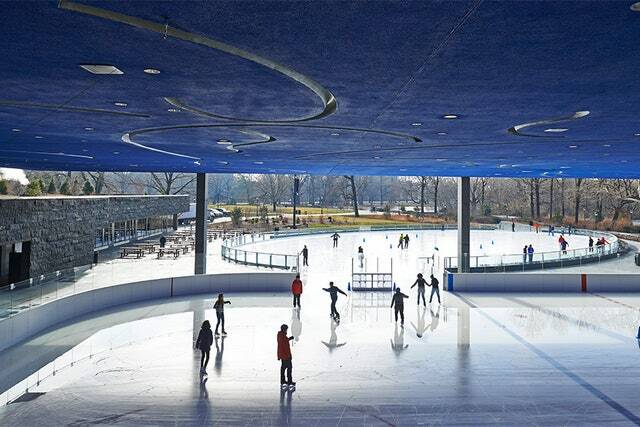 We’ve even scheduled time in the program for members and families to enjoy a wide range of activities. Take advantage of the group room rates available 3 days prior to the meeting and 3 days after its conclusion. The Deer Valley Lodge works with “All Seasons Adventures,” an outdoor adventure organization that arranges activities for groups and individuals. Let us know by February 1 what you're interested in as others may be too. We can organize group outings and more! What else do you need to know? 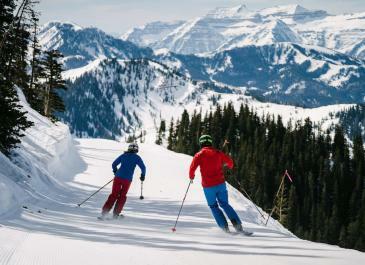 Check out Park City's blog on altitude sickness and more: http://blog.parkcitymountain.com/site/blog/authors/snowmamas/altitude-sickness. Park City Food Tours can be arranged in advance. 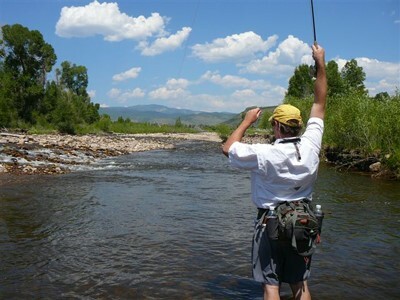 Fly Fishing: Guides and equipment are provided with sites along the Provo River in Heber, Utah near Park City. Members and families will need to purchase a fishing license, something that can be done in minutes online. 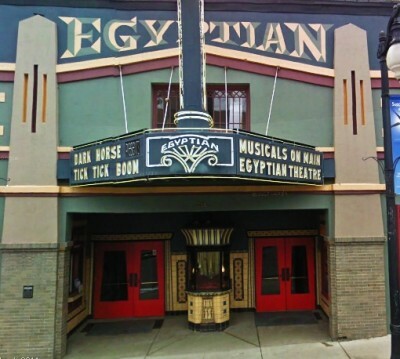 Live Shows: Scheduled at the Egyptian Theatre on Main Street, or Eccles Performing Arts Center at Park City High School (check online). Trap Shooting: Shooting facilities are available in and around Park City and staff will accompany members and their families. The High West on Park Ave (just off Main Street) for a distillery tour, whiskey tastings, and dining. Only those older than 21 are admitted to bar/restaurant and can participate in the tours. Blue Sky Ranch is associated with High West and has distillery tours. It also has various “west activities” including horseback riding, hiking and biking, and “Cowboy for a Day.” Call them for details of what’s available. The Utah Olympic Park is great for tours of the bobsled, skeleton, luge runs, and, in warmer weather, has bobsled runs and ziplines for visitors. The Park City Indoor Ice Rink has skating, curling lessons, and sled hockey. “The Crater” in Midway, Utah is a hotsprings and offers scuba diving and underground swimming. Horseback riding is also available in Midway. 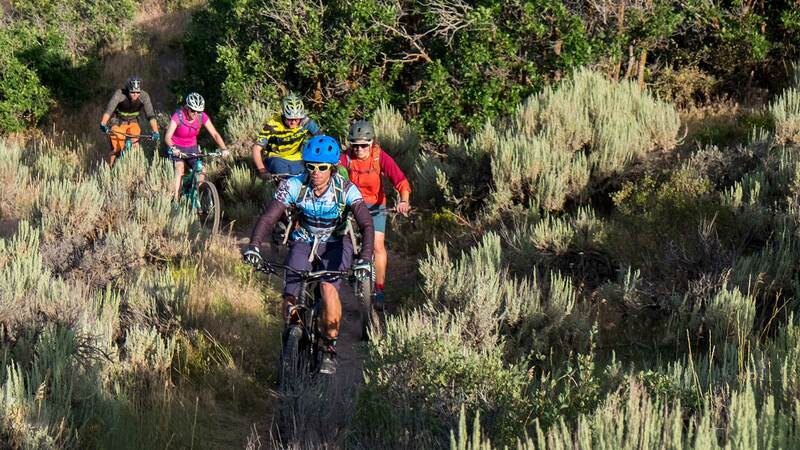 Road bike rentals are available in Park City at White Pine Touring when the roads are dry. 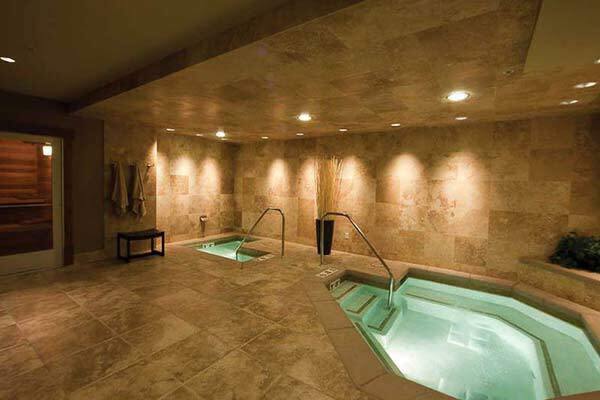 Excellent spas are available for a daytime retreat at Stein Eriksen Lodge and the Montage in Deer Valley. Skiing/Snowshoeing: If there is little snow in Park City, head to the Cottonwoods (Big and Little) south of Salt Lake with great skiing later in the year at Alta and Snowbird (the latter location for snowboarders). Great snowshoeing in Alta at Grizzly Gulch. Team Building: All Seasons Adventures has team building activities that are based on a GPS adventure race. Members and families will be divided into teams and driven around town in vans with clues that will guide them to historical and scenic locations in and around Park city. Snowmobiling: Available at higher altitudes if the snow is deep enough. 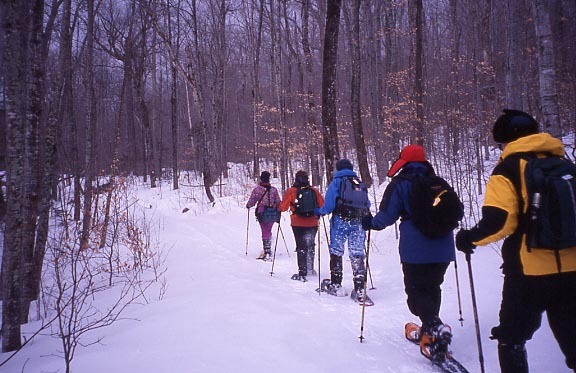 Snowshoeing: Guides will take individuals on a snowshoeing track in Deer Valley, one that is not challenging and very scenic.